Here we are in the winter season of 2017 and the wilderness survivalist community is growing more than ever! With every year, the number of women in this field continues to grow. Women survivalists, whether they choose to go solo or join their significant other, are increasing in numbers. I must say, I’m impressed! If you are just getting into the wilderness survivalist scene and are going solo, my guess is you probably have questions. I certainly did when I hit the scene almost a decade ago. I learned through a lot of trial and error and I continue to learn every single day! In this article, I want to share the winter outdoor gear and other necessities to get you started. Of course, you can add items to this list. After all, the needs of every person (man or woman) will always vary. Tip: Replace your shoelaces with 550 strength paracord. Every survivalist should always carry paracord! You want your coat to be warm, yet lightweight as possible and weather proof or water resistant. If you plan on being outdoors often, you’ll want to choose a dark color. Machine washable material is best. These three items are a must for every outdoors person, especially in extreme winter elements. Hypothermia is a real threat, killing an estimated 1300 people a year! Wool/acrylic blend fingerless glove with pop-top convertible mitten, soft fleece interior aim to keep your hands warm. 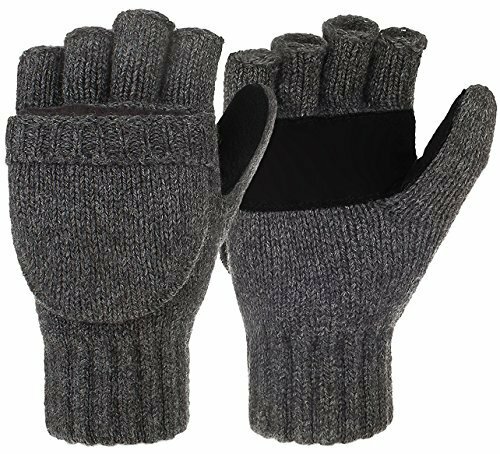 Unisex wool knitted gloves with open fingertips and a flap mitten cover, thinsulate thermal insulation adds warmth. 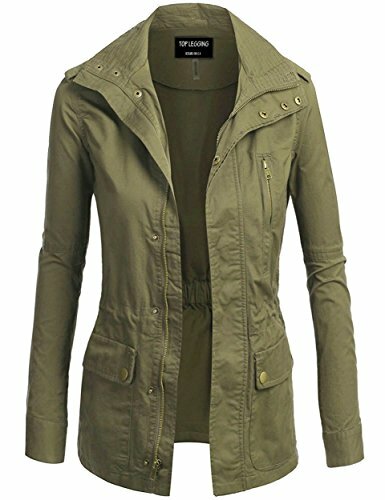 Ultra light,comfortable and easy to wear. One size fits all adult and wear comfortable. Perfect for use in the office or studio, indoors or out. Winter essential,skiing,snowball fights and yard work etc. Tip: Gloves with removable fingers will be appreciated when it comes time to tackle tasks such as starting a fire. Adding waterproof gear will be appreciated in the case of being caught in rain, snow, or ice…and in some climates in the United States, you may experience all three in just a day’s time! Adding a poncho (or two) to your gear will always come in handy! Tip: A poncho will also serve as great cover in a temporary shelter. If you are just starting out, a lightweight backpack is your best option, in my opinion. If you hike for miles at a time, you’ll appreciate the lighter weight. I started out with a large, heavy duty pack. There is nothing wrong with that of course, however, just like a purse, we women want to fill it to it’s full capacity (which I did) and after about 2 miles of hiking, my back began to ache. When it comes to traveling on foot, go as lightweight as you can. Then, as time goes on, you can upgrade the size of your pack. Also, make sure the material is weatherproof with at least two zipper compartments so you can keep your gear better organized. Finally, make sure it has external storage for a sleeping bag which I’ll go over in just a minute. A survival knife is one of the first survival items I ever bought for myself. A fixed 4 ½ inch blade with a belt sheath was my choice. After almost a decade later, it’s still in great shape and sharp as ever! A knife used for survival is not a ‘on the whim’ type of purchase. For me, I shopped around for a while. I wanted to make sure my future knife was a good fit for me. People will advise you on knives (the brand, style, etc) but, the best way to know if a knife is the perfect fit for you is to just go shopping for one. 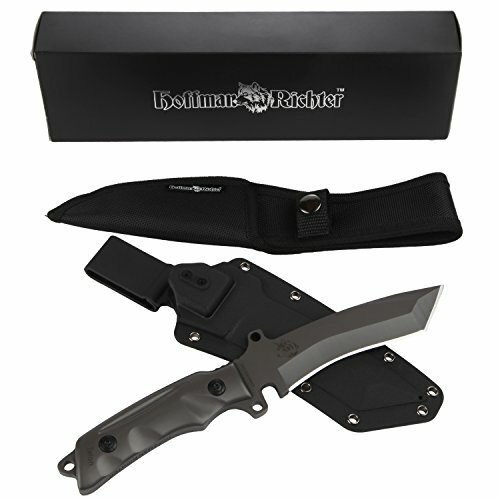 Pay special attention to steel quality, blade shape, and the grip. Believe me, you’ll know the perfect knife for you as you go along. Depending on who you ask, a sleeping bag is a necessary outdoor gear item for some but, not for others. I only include a sleeping bag if I’m going camping. It’s a matter of preference…how much you want to add to your pack. A good alternative is a hammock. It takes up a lot less room! 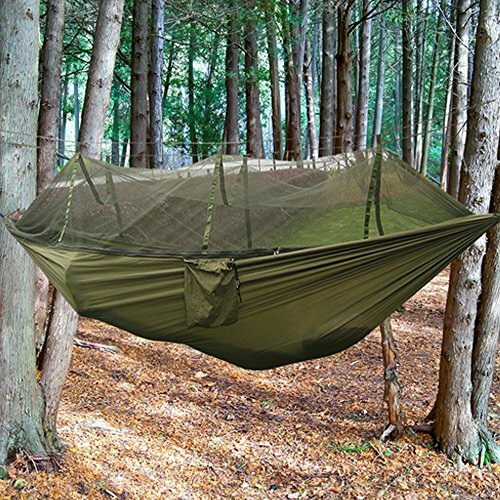 A hammock can also double as a gill net (fishing net). Click here for more great articles on how to make the perfect first aid kit for you! 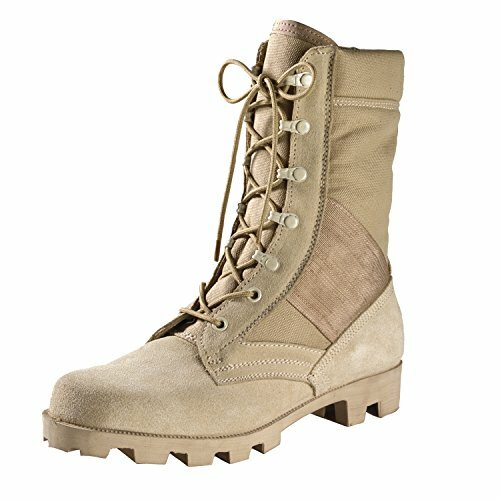 A necessity to anyone’s pack is prepackaged snacks or MRE’s (meals ready to eat). Check out my article, Homemade MRE’s for Preppers, for a step by step guide on how you can make MRE’s right in your own kitchen! An item that I am NEVER without! It can be used to ward off predators while out in the wilderness (most wild animals hate loud noises), you can signal for help in the wilderness in case you get lost, and it can attract unwanted attention to a potential attacker (the last thing an attacker wants is unwanted attention in public). U2U WHISTLE PENDANT MATERIAL AND DIMENSION.It is made of sugical steel.Dimension:L1.65 * W0.39 * 0.39(inch).We polished the whistling surface, which made it look very bright.And you could find "U2U" LOGO behind the pendant body. 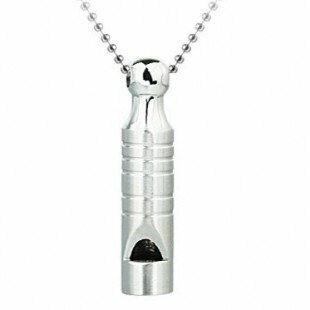 U2U WHISTLE PENDANT COULD BE USED FOR PETS TRAINING.You could use it for dogs training,cat training and other little pets. U2U WHISTLE PENDANT COULD BE USED FOR EMERGENCY AND SURVIVAL.If someone is in a critical situation, but must allow the rescue team to know the location of the trapped person, please use it; If someone is in a critical moment, he must draw nearer the attention of other walkers or neighbours,please use it;When someone can not pronounce or move the body, and no any help button is close to you,you can use the whistle. This is one of the most important items to add to your winter survival gear. If you are surrounded by snow, you can become snow blind without wearing proper eye gear. It’s a devastating condition that can be completely preventable. This is one of those instances where it paying a little extra for quality is worth it. What outdoor gear is a must have for you in the wilderness? Share with us in the comment section below. Don’t forget a good water filter, such as made by Sawyer, small and portable, but effective, and some come with a collapsible water container (like Platypus makes) which would be vital for collecting water! Gotta have clean water!